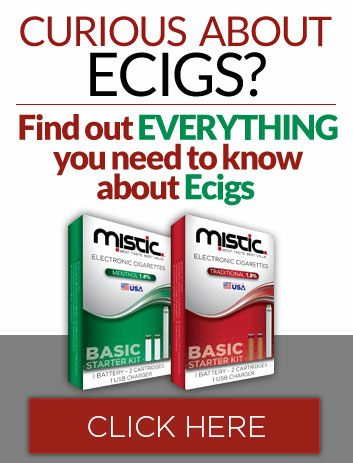 The Mistic Menthol replacement cartridges are for use with any Mistic battery. I love these new to me e-cigs and need to get more. I want to purchase at least a few more. It’s really helping me cut down on my cigarette smoking! I have to quit as I have COPD! Help me please!